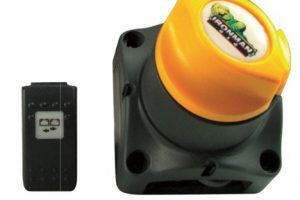 The new Ironman 4×4 Electric brake controller is a new generation of brake controller utilising pulse microprocessor based technology. 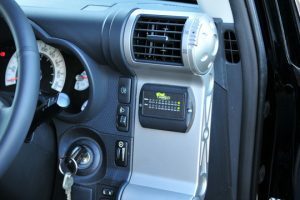 The brake controller features a remote dial control, so the main unit is hidden away under the dash. 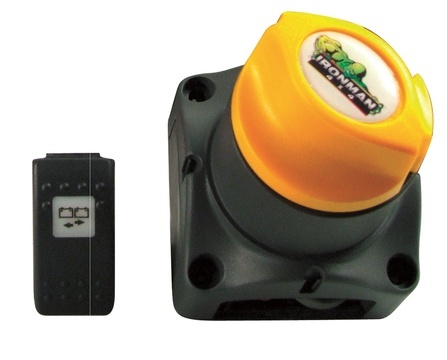 It is compact, rugged, easy to install and can be mounted on any angle. 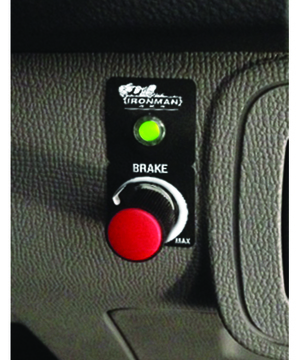 The new brake controller is easy to adjust and has a manual over-ride function at the touch of your finger. This new system can handle both single and dual axle trailers using negative earth system only. 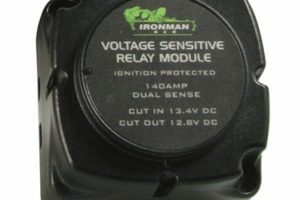 Start Assist – The Start Assist Booster Kit when used in conjunction with the Ironman 4×4 IDCDC40, is an automatic emergency override function allowing the vehicle to start utilising the auxiliary battery in situations where the main battery is flat. 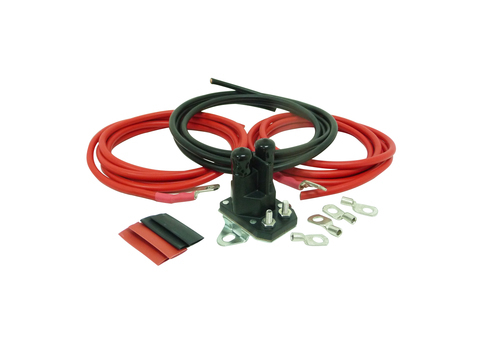 Boost Charge – This kit will also double the 40amp output of the Ironman 4×4 IDCDC40. Allowing up to 80amps for the initial fast charge of the auxiliary battery. 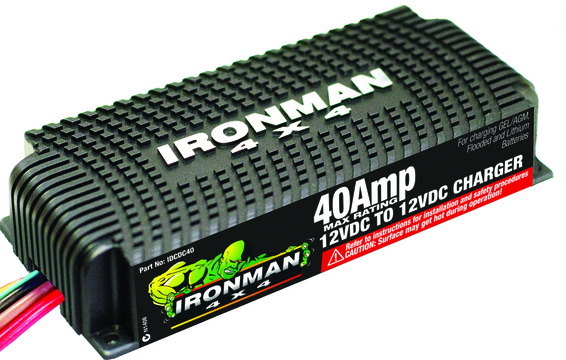 Ironman 4×4’s DC to DC 40amp boost, 3 stage battery charger. With the new generation of vehicles it is important to ensure that auxilary battery charging is managed in a way to maximize the charge. 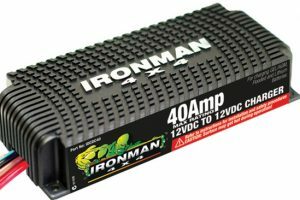 The Ironman 4×4 DC to DC 40 amps chargers uses the latest generation technology producing more power in a much smaller compact unit. 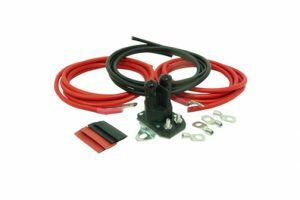 The DC to DC charger is able to cope with under bonnet heat, vibration and has a unique heat sink to maximize cooling and maximize efficiencies. 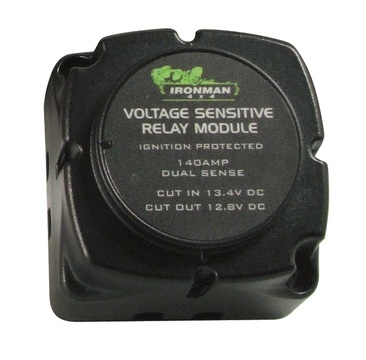 This DC to DC charger is encapsulated in a weatherproof polymer.